Dear representatives of the Swiss and global media, Ladies and Gentlemen. 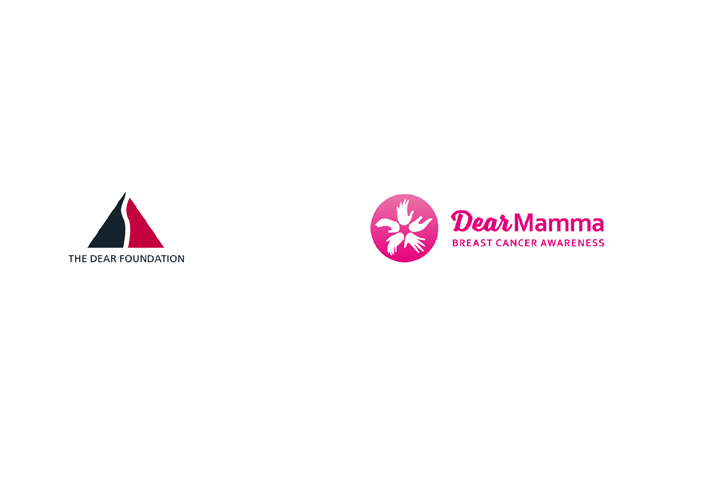 “The DEAR Foundation” in Zurich/Switzerland is proud to present its “DearMamma” project to protect one billion women worldwide from breast cancer. The project contains a documentary film and the world’s first breast cancer app for illiterate women. Both will be shown in Geneva on this occasion. The project was launched on October 3 in Zurich followed by a successful event on October 16 in Ramallah/Palestine, with over 170 Arab-Muslim participants and representatives of the Palestinian government. “The DEAR Foundation” (www.dearfoundation.ch) is one of Switzerland’s largest private non-profit foundations for development aid in the Middle East, Africa and Latin America. The “DearMamma” project is supported by Dr David Nabarro, former long-time WHO and UN advisor to Kofi Annan and Ban Ki-moon, Sheik Omar al-Kiswani, Director of the Al-Aqsa Mosque in Jerusalem and Rabbi Noam Hertig from Zurich. The “The DEAR Foundation” was founded in Zurich in 2006. It has its headquarter in Affoltern am Albis near Zurich with regional offices in Jerusalem and Monrovia. Media Invitation will follow in the first week of January 2019.